As a dentist in the digital age, you understand that your brand is key to your success. Your marketing strategy must incorporate a strong online presence in order to stand among the competition. You know that how you build and maintain your website directly correlates to your placement in a Google search, but do you happen to know what all those different sections on the actual search page mean… and what you can do to appear in any/all of those sections? Just take a minute and think about how many videos you watch each day. Don’t forget those scrolling videos in your Facebook timeline, the links to a YouTube page or the stories on either your favorite newscast or news station’s website. Is it five? Ten? Twenty, or more? Go ahead, don’t be ashamed, because you’re in good company. According to Forbes, a third of all the time people spend online is dedicated to watching videos. Video marketing is booming, and it seems as though everyone wants in on the action…or, so you think. 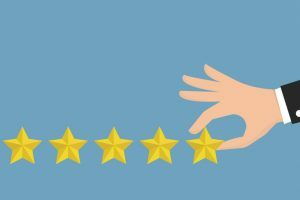 What consumers seek in their providers and what providers want to offer their customers are rarely the same. As a dentist, you know you need to have a solid website and establish a good online marketing strategy to engage current patients and attract new ones, but are you incorporating video into your plans? By using custom dental videos, you are differentiating yourself from the competition. 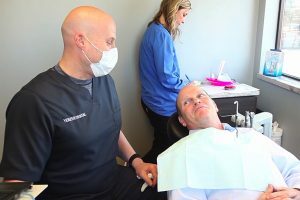 Curious to Learn How TNT Dental Does Video? TNT Dental offers a team of marketing experts to help you build your brand, website and dental practice. Our experts (known as Practice Growth Leaders), establish the rapport with our clients through a variety of tools and resources. But, they do so much more than just that. 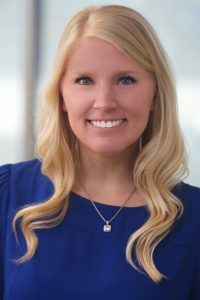 As a relationship and dental marketing expert, Lindsey Campbell works with our clients as an account manager and marketing consultant. In her role as a Practice Growth Leader, she works one-on-one with your team to hear out your ideas and help you get the most value out of your dental marketing budget! You can consider our Practice Growth Leaders not only someone you work with; they’re a part of your team, as a marketing consultant. TNT works with thousands of dental practices, so our marketing experts can bring that knowledge of dentistry to your team to help develop the best strategy for you. 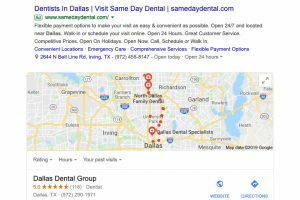 As one of only two Google Partners in the dental marketing industry, Google was impressed with our ability to run lean and highly-successful Pay-Per-Click (PPC) online advertising campaigns for our clients. They had been following our successes behind the numbers for a while before reaching out, and when they finally did, we were invited to visit with them in sunny San Diego. Why, you might ask? 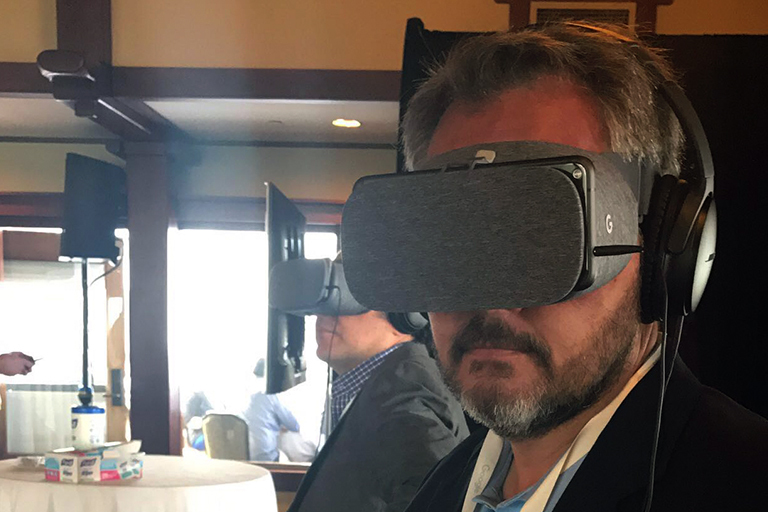 TNT Dental was selected to join an acceleration program to become a Google Premier Partner — a higher-tier designation that offers a more solid partnership with the search engine juggernaut and access to their leadership and resources.